One question I get quite often is what oil is best to cook with and for the longest time my answer was always extra-virgin olive oil. After all, it’s high in polyphenols which are very healthy compounds for your body and it is high in heart healthy monounsaturated fats. However, what I later found out was that olive oil has a somewhat low ‘smoke point’ and when used under high heat can oxidizes and lose a lot of its health benefits. The best way to use olive oil is to use it for homemade salad dressings or add it to soups or drizzle it on vegetables after they have already been cooked. When it comes to sautéing veggies or cooking meat in the skillet my go to has become a coconut oil/ghee mixture. The benefits of coconut oil are pretty well known at this point however not as many people know about ghee. 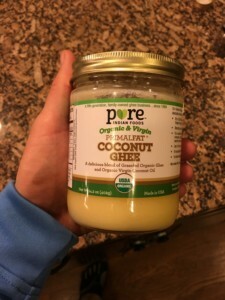 Ghee is made from butter but the milk solids and impurities have been removed, so most people who are lactose or casein intolerant have no issue with ghee. 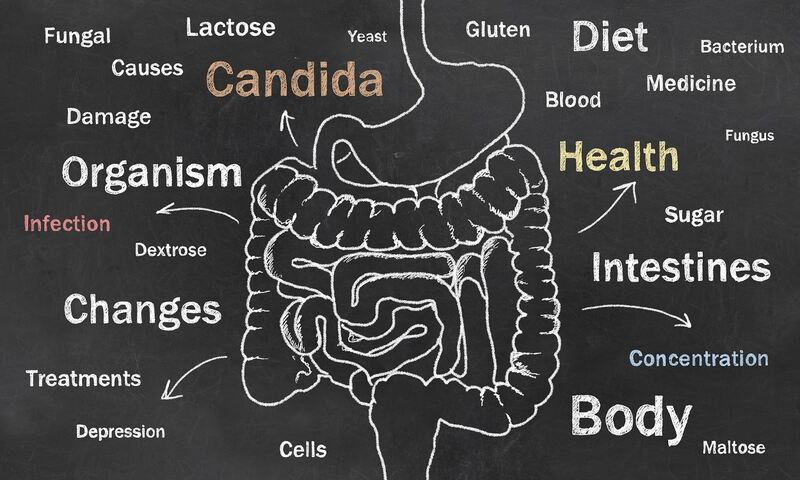 In addition to high lives of vitamin A, E and K ghee is high in butyrate or butyric acid which is a short-chain fatty acid that acts as a detoxifier and improves the health of your microbiome. Ghee has been shown to support healthy insulin levels, is an anti-inflammatory, and may be helpful for individuals suffering from IBS, Crohn’s disease and ulcerative colitis. Another amazing property of ghee is that it enhances the medicinal properties of herbs and spices by improving absorption and transport to targeted areas of the body. This is why Ayurveda uses ghee in thousands of different herbal preparations. So there you have it, when it comes to cooking at the Dyer house coconut oil/ghee is the go-to oil. Other favorites include avocado, macadamia nut and walnut oil though we use these less often.